Chung Chi-lam, who says there is hardly an ideal time to purchase a flat, has straightforward advice for home buyers: buy when you feel like it. "If you have good feelings towards a home and if you need it and can afford it, just buy it. You probably won't sell it even if the price goes up because you need to live in it unless it is for investment." He has been in the industry for more than two decades. However, Chung actually started his career as a banker in 1987 after reading business and computer science in Ottawa, Canada. Recommended by a former supervisor, he joined Wing Tai Properties. He has been with Wing Tai for a large part of his career although he spent three years with Nan Fung Development until 2016 before rejoining the group. Now, he is in his 18th year at Wing Tai. 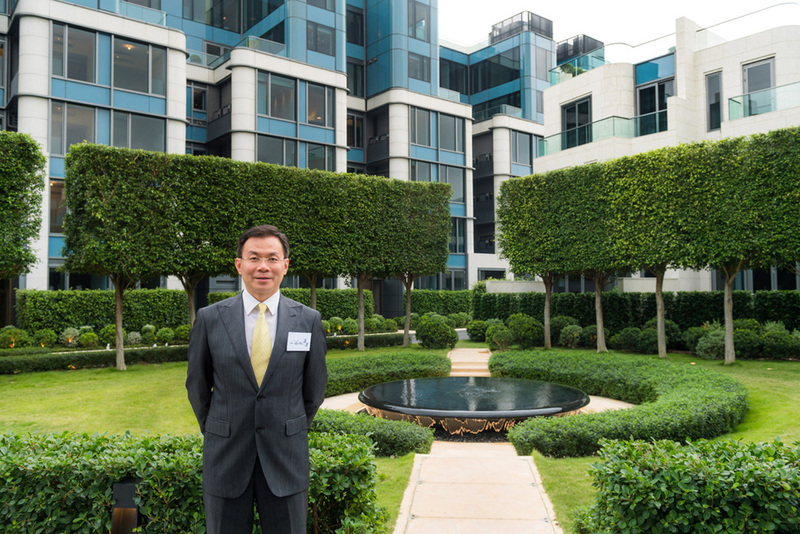 Wing Tai has been focusing more on luxury projects. Nan Fung has projects of various kinds including those for the mass market. But Chung says the job is not much different. The current market situation does not worry him. "There were several property market plunges in the past 30 years driven by the June Fourth Movement in 1989, the collapse of red chips in 1995, the Asian financial crisis in 1997, the tech bubble burst in 2000, the SARS epidemic in 2003, and the financial tsunami in 2008," Chung says. "The worst was 2003 when I was selling The Bloomsville in Kowloon Tong and The Grandville in Kau To Shan. After that experience, I am not that worried. Hong Kong is a land of blessings."